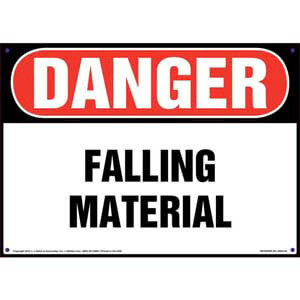 Danger signs alert workers and visitors to falling material hazards. Construction sign warns individuals to keep out of a jobsite due to safety hazards. 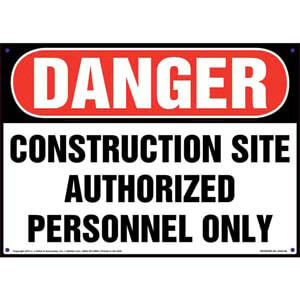 Construction sign helps prevent unauthorized individuals from entering a jobsite. 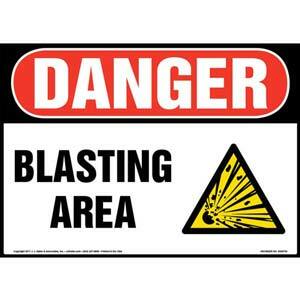 Danger sign indicates area where blast will occur and warns individuals to keep away from construction zone. 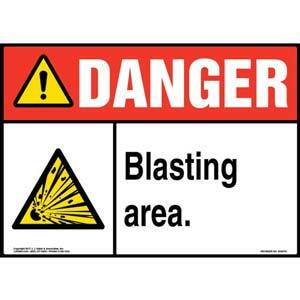 Danger sign indicates area where blast will occur in construction zone. 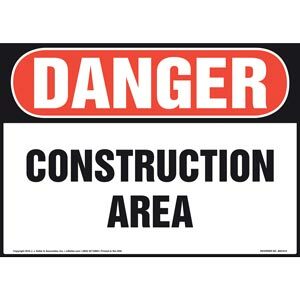 Danger sign alerts passersby to potential hazards from an open space. 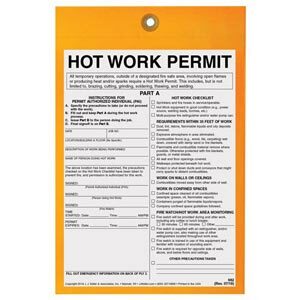 The first step toward hot work authorization. 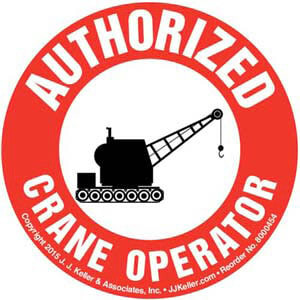 Helps promote a safe work environment for employees. 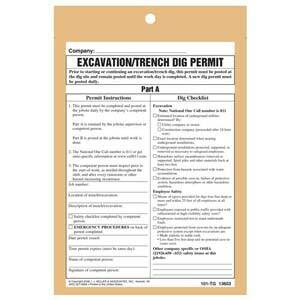 Helmet/hard hat labels help keep workers safe by identifying authorized personnel. 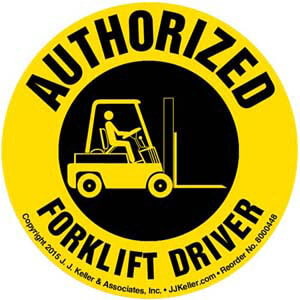 Helmet/hard hat labels help keep workers safe by identifying authorized forklift operators. 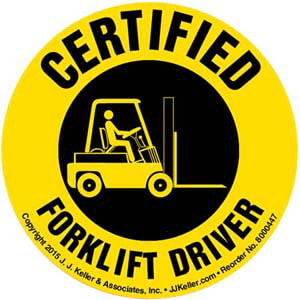 Helmet/hard hat labels help keep workers safe by identifying certified forklift operators. Construction sign warns individuals of jobsite dangers. 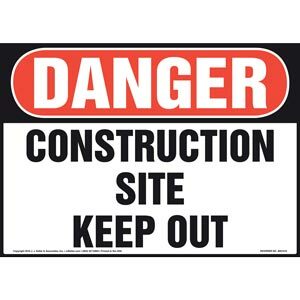 Construction sign warns individuals to stay out of a jobsite. 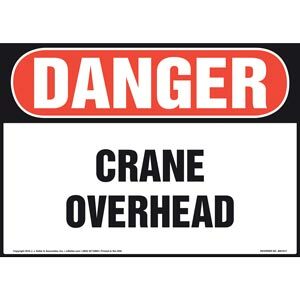 Danger sign clearly indicates the presence of overhead crane equipment.